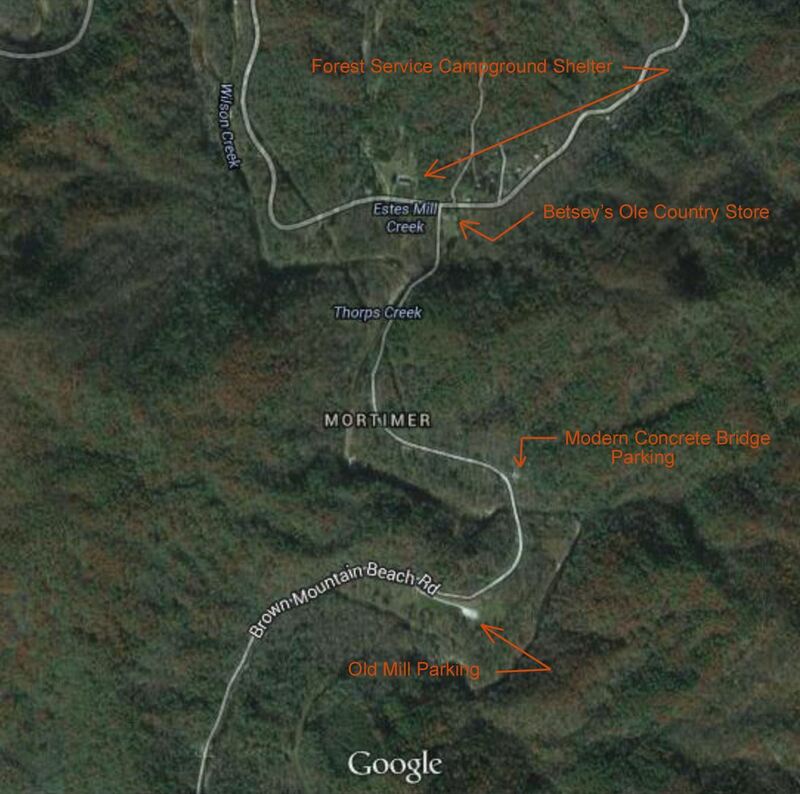 We will meet for lunch at the Forest Service's Mortimer Campground picnic shelter at 12:00. Go to Google Maps <<here>> for directions. Please Register for the outing. Contact Director of Trips for details <<HERE>> or if you would like some help getting started.